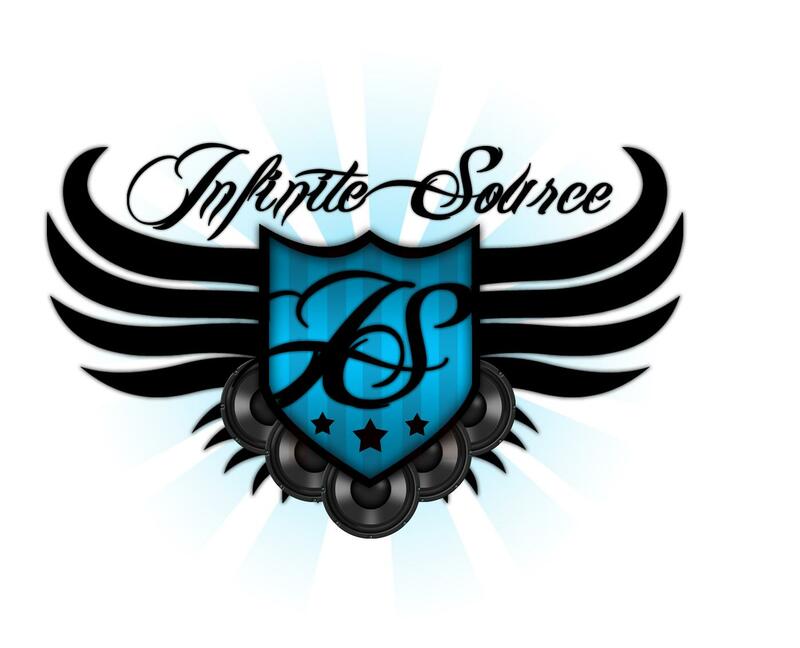 Infinite Source is a music producer who makes all kinds of beats for all kinds of artists and specializes in Hip Hop and R&B. 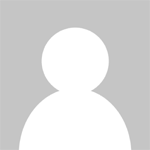 Email me to purchase beats! 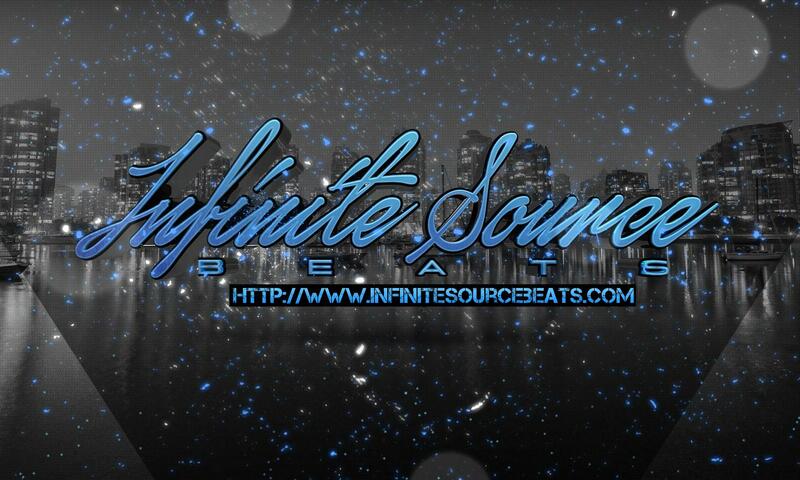 $15.00 Leases and $150 Exclusives email me @ infinitesourcehiphop@gmail.com if interested!